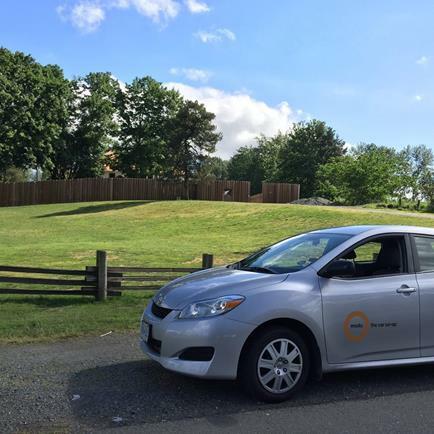 Join the BC Commuter Challenge starting June 5-11! 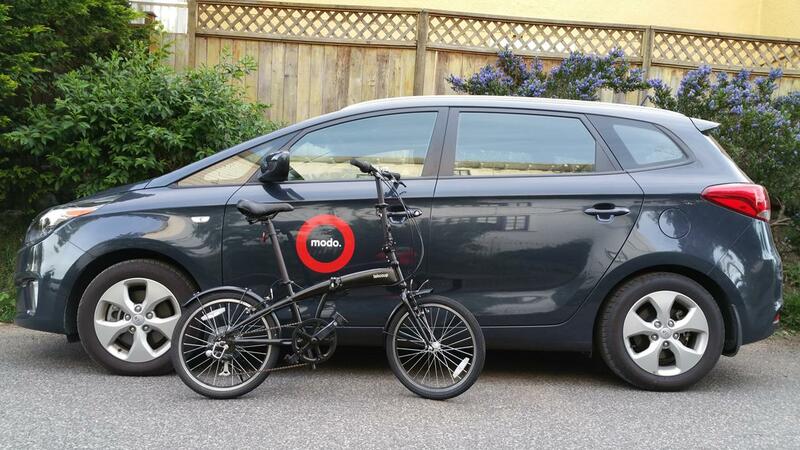 Join Modo in the BC Commuter Challenge! Not only does the BC Commuter Challenge take place during National Environment Week and Global Sharing Week, but Modo is a proud sponsor! That's three great reasons to challenge your commute — whether you cycle, carshare, transit, run, walk or kayak to work, every logged mile counts. Participants can also win great prizes including Modo free drive time, bouldering courses, a VIA Rail round-trip to Jasper and many more. "Our goal is to encourage healthy, safe and green communities along the coast and across BC by promoting sustainable commutes. We hope you will choose to join us!" — Stephen White, BC Commuter Challenge Coordinator. 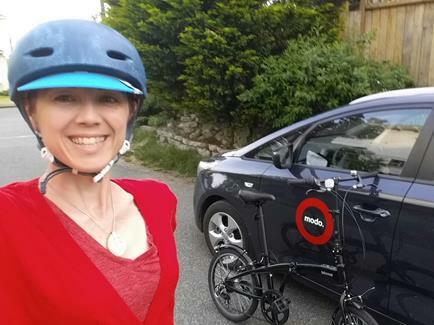 To celebrate Global Sharing Week and commuting in style, Modo member and Ambassador Megan te Boekhorst will take over our Instagram account for the week, starting June 5th. Follow her Modo adventures on Instagram! Photo Credit: Modo Ambassador Lisa Corriveau aka Spokesmama. CAR CHANGE at Yanviriya: There's now a 2015 white Toyota Sienna (#723) instead of an identical 2016 one. CAR CHANGE at District Main: A 2016 blue Honda Fit (#793) has replaced the 2015 Nissan Micra. UPGRADE at 1080 Barclay at Thurlow: You can find a 2015 blue Nissan Micra (#678) instead of a 2009 Honda Fit. NEW LOCATION at The Esticana: A 2016 Kia Soul (#652) at 1234 Barclay. NEW LOCATION at School Green: You can find a 2014 blue Nissan Versa Note (#553) in the EasyPark lot at the corner of Lamey's Mill Road & Charleson, just south of False Creek Elementary School. THIRD CAR at 1 Kingsway: A 2016 silver Toyota Prius C (#792) has joined the Honda CR-V and Toyota Prius V.
UPGRADE at E 15th & Prince Edward: A 2016 grey Honda Fit (#795) has replaced the 2009 Toyota Yaris. CAR CHANGE at Capitol Residences: The blue Nissan Versa Note has been replaced by a 2016 blue Honda Fit (#794). A 2016 silver Kia Soul (#802) has replaced the 2012 Green Toyota Matrix. NEW LOCATION at Convent Place: You can find a 2016 red Honda Fit (#799) in the lot behind 955 Humboldt Street. Enter from Quadra Street along Convent Place, and look for the Modo parking sign in space #25 on the west side of the lot. Kelvin Stokes is Modo's Fleet Operations Manager and calling him a car enthusiast is an understatement. Whether he's crafting solar battery chargers or scouting the newest models and features for our fleet, he's our expert when it comes to Modo's fleet and spends most of his day on the road. Who could be a better person to share expert tips on parking in the city? 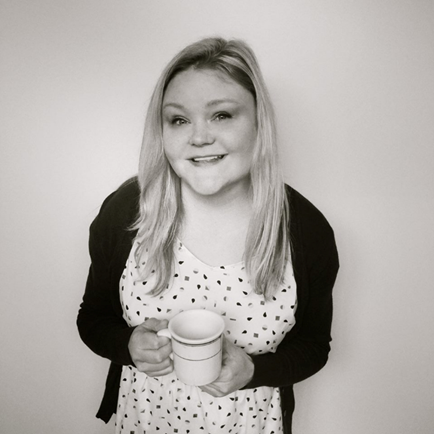 As a carsharing mum of a one-year-old, Modo's Business Development Manager, Hilary knows first hand that it's not alway easy to balance the kiddo and the carseat. Read her 4 Things All Carsharing Parents Should Know! Portland magazine, Artslandia launched in Vancouver last year and offers a curated overview of Vancouver's arts & culture scene. 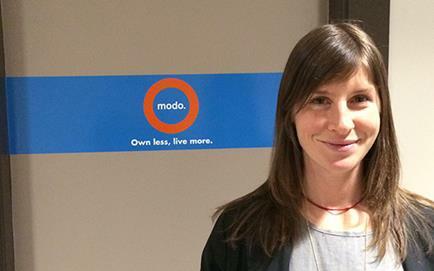 We talked to Katrina Ketchum, Associate Publisher, about the magazine and her favourite Modo (she calls it "Apple"). Katrina says: Modo members can simply email me at katrina@artslandia.com by July 15 and we’ll send you our new print issue (coming September) for free! 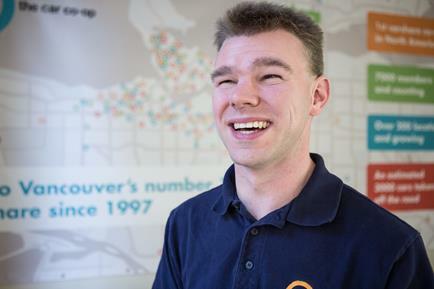 Modo has partnered with the national ease-the-squeeze campaign, Gensqueeze to collaborate on a fun project: Vancity employee Aaron Cowie is commuting by bike, Modo and transit and sheds his car for the month of June. 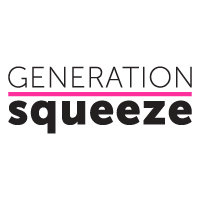 Follow his car-free journey on the Gensqueeze blog starting June 4th! Have you completed our Annual Member Survey? Click here to share your feedback and enter a draw to win $200 free driving! Survey closes June 13. Save 10% off your entire booking with Modo's Seat Sale! Starting June 1st and ending June 21st, booking in these cars are 10% off! >> GOING PREMIUM Take a test drive in our new Premium cars with Modo Ambassador, Adrian Crook! >> RUN WITH MODO Modo is giving away two run entries for the Canada Running Series Scotiabank Half/5k (you choose!). Simply take a shot of your favourite Modo and tag us with #RunWithModo for a chance to win! >> RUNNING SERIES Modo members get a 10% discount on the Scotiaband Half/5k and the Eastside 10k run. Register with promo code MODOMEMBER. >> WANDERLUST Have you been to Fort Langley? Our friend, Wanderlust Megan, shared her recent trip with us. Join the Canada Running Series Event and get a 10% discount when entering the code MODOMEMBER during registration.